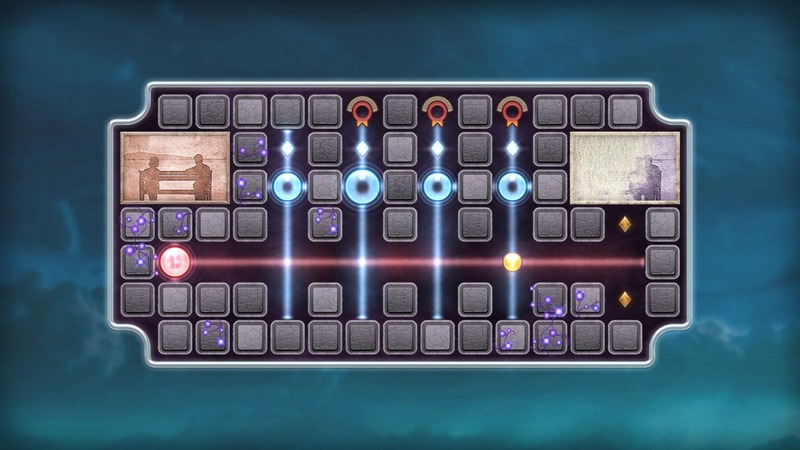 It's not often that a puzzle game transcends the relatively tight boundaries of its genre to try and tell a larger story, but that's the idea behind Fallen Tree Games' Quell Memento. The only character is an old man, sitting idly in his ramshackle house, trying desperately to hang onto his life's memories. As you play through the game, the puzzles unlock his memories by thematically mirroring the objects inside the house. The game is $1.99 on the Amazon Appstore, but according to the developer's website, it will arrive on Google Play on June 29th. 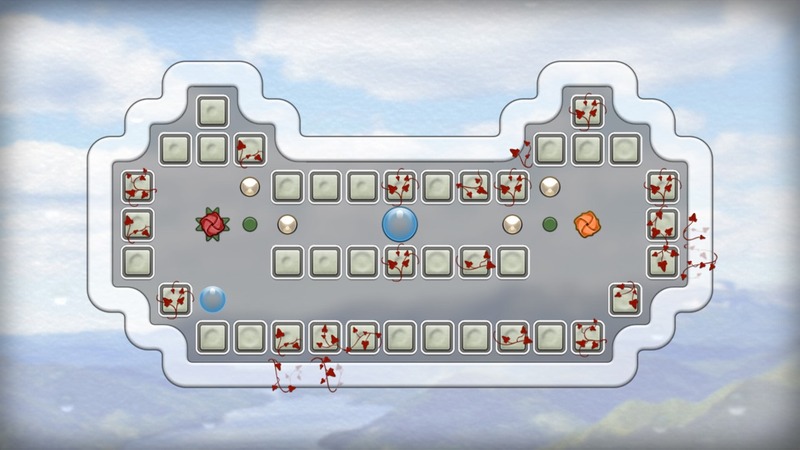 There's no overall pattern to the puzzles in Quell Memento, aside from the fact that you move one or more "raindrops" around the playing field. They might shift the color patterns around, or move objects to assigned places, or open portals to new areas. 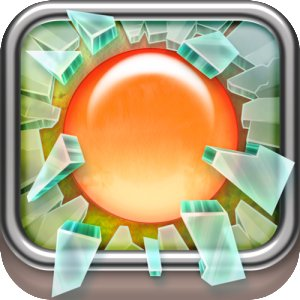 As the story progresses, the levels change, keeping the player guessing and providing a consistent challenge. The game itself has some surprisingly high production values, complete with a voice-over for the sole character and some great-looking 2D graphics and effects. The music combines with the pastel-shaded graphics to put Quell Memento broadly within the "zen" genre. 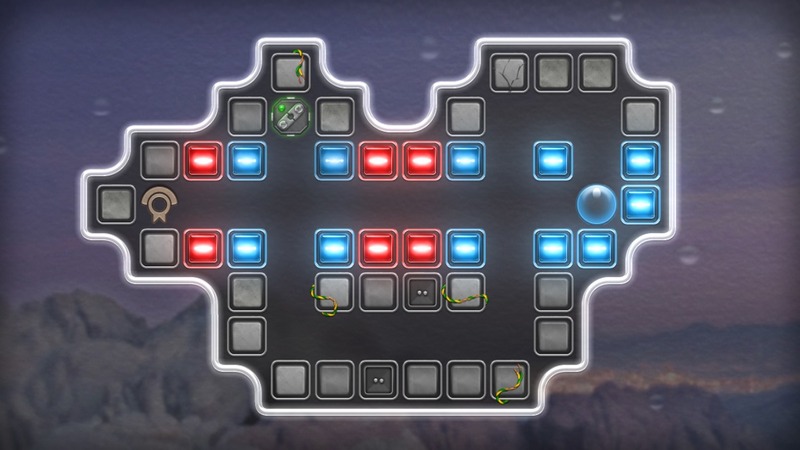 With 140 levels in the main game plus another 20 hidden stages, it should provide plenty of content. By the way, the original Quell puzzle game is available on the Play Store in both free and paid versions. Quell Memento includes in-app purchases for currency, but based on a few minutes playing it myself, they seem reasonable enough.